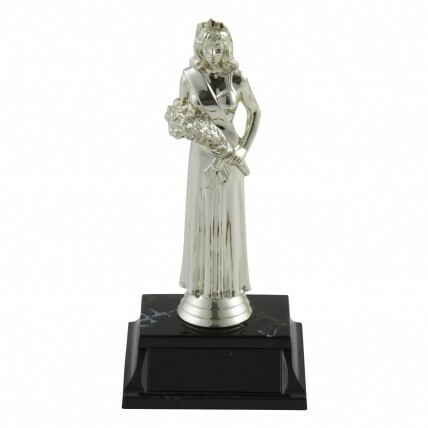 Our Beauty Queen Pageant Trophies make great awards for your prom queen or homecoming court. They feature a gold pageant winner with a sash and an armful of flowers. 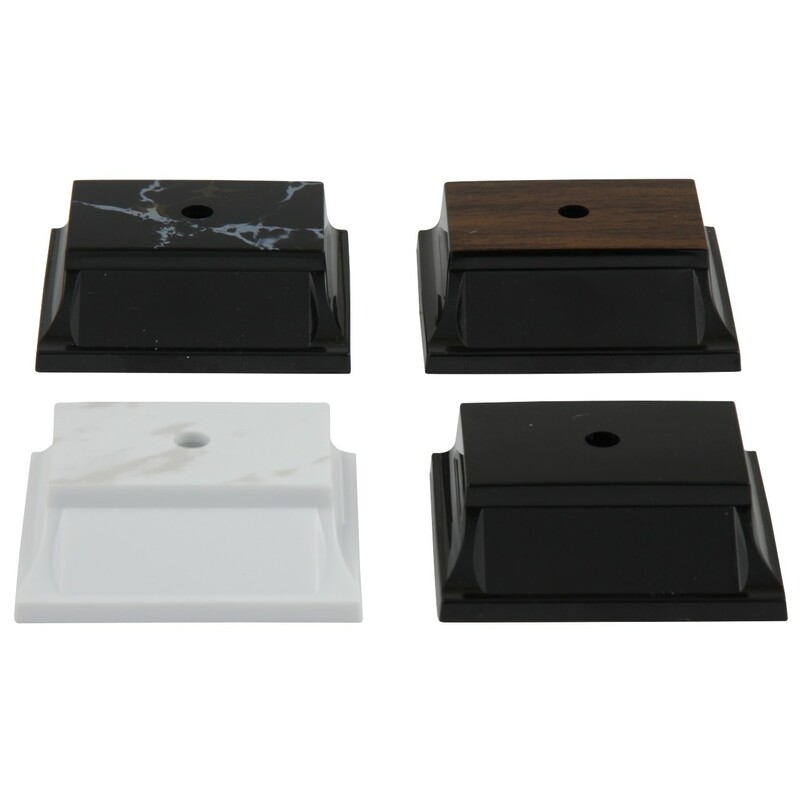 Overall height is 7", with your choice of base color. These trophies make great joke trophies for losers too!